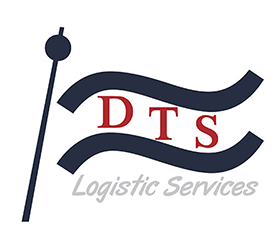 We are pleased and honoured to announce that DTS has been appointed as agent in Romania by Turkon Line. 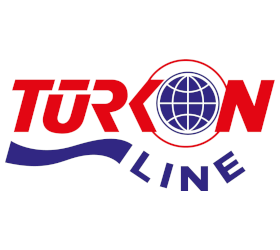 Turkon Line is one of the fastest carriers connecting Black Sea to United States. 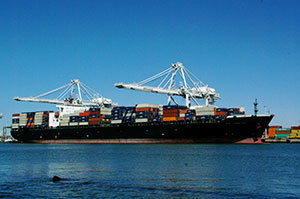 Now, through Constanta Port, we will reach on a weekly service New York, Savannah and Norfolk within 20 days. For more details check www.turkon.com or contact our agency. We are looking forward to see you among our clients loading with Turkon Line !